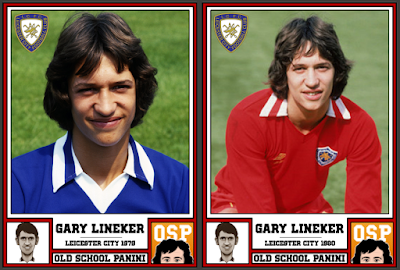 Lineker began his career at his home town club Leicester City after leaving school in 1977, turning professional in the 1978-79 season and making his senior debut on New Year's Day 1979 in a 2-0 win over Oldham Athletic in the Second Division at Filbert Street. 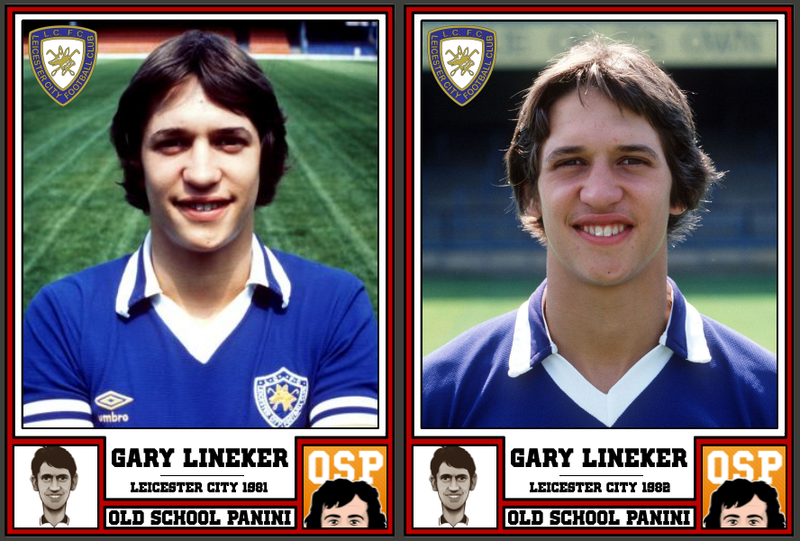 He earned a Second Division title medal a year later with 19 appearances, but played just nine league games in 1980-81 as Leicester went straight back down. 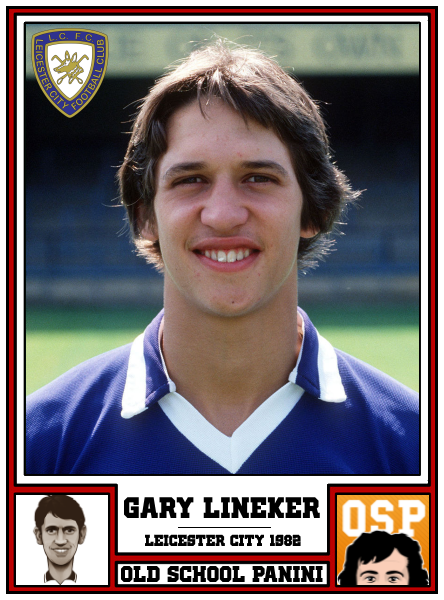 However, he became a regular player in 1981-82, scoring 19 goals in all competitions in the 1981–82 season. 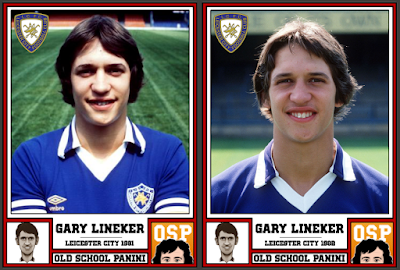 Leicester's top moment for him is when he finished as the First Division's top goalscorer in 1984–85 with 24 goals. 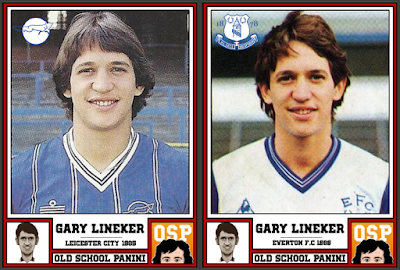 He then moved to League Champions Everton where he developed as a clinical finisher, scoring 30 goals in 41 games. His first team honours came at Barcelona, where he won the Copa del Rey in 1988 and the European Cup Winners' Cup in 1989. 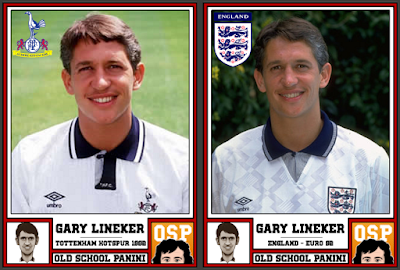 He returned to England in 1989, joining Tottenham Hotspur, and over three seasons he scored 67 goals in 105 games and won the FA Cup. 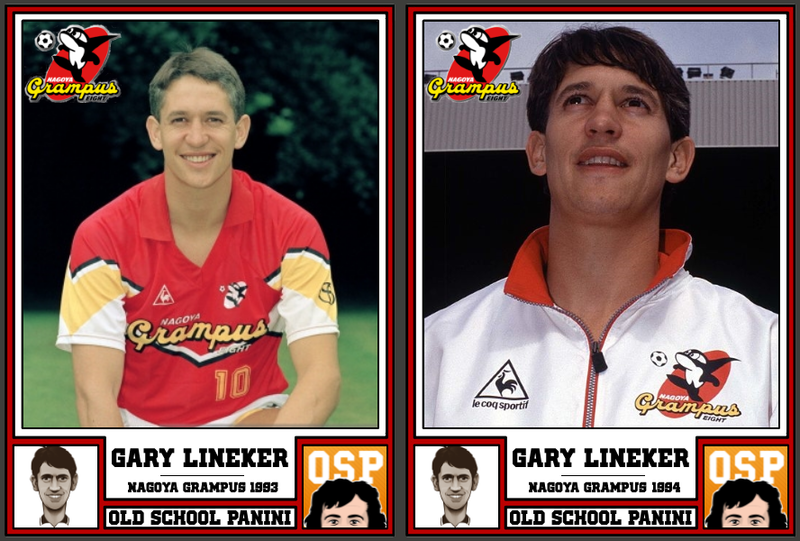 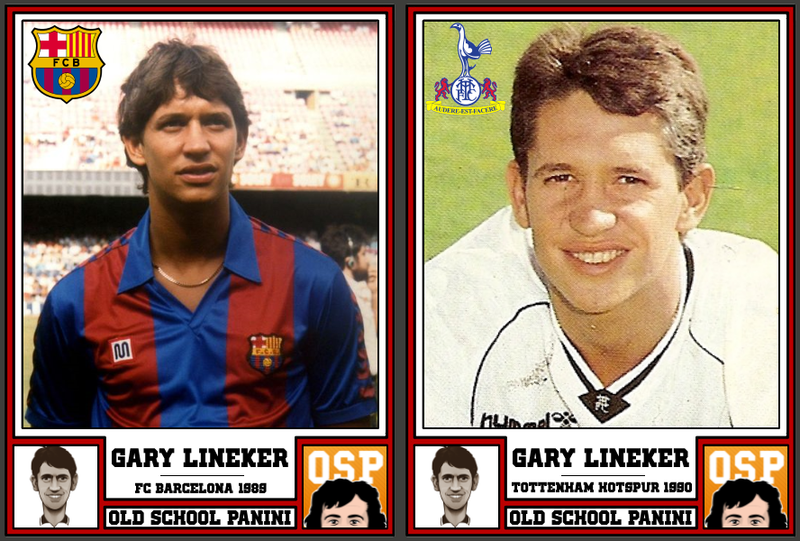 Lineker's final club was Nagoya Grampus Eight and he retired in 1994 after two seasons at the Japanese side. 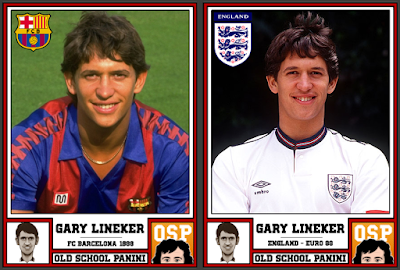 Lineker made his England debut in 1984, earning 80 caps and scoring forty-eight goals. 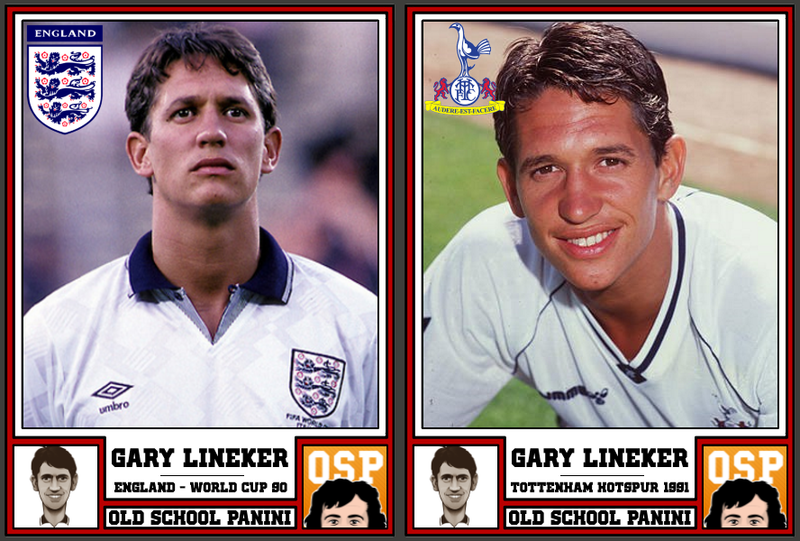 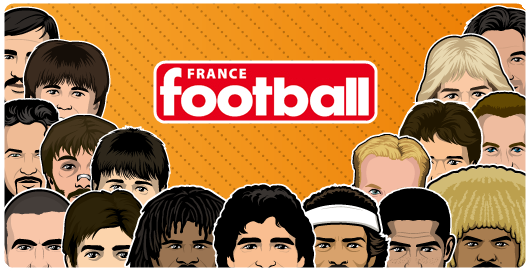 He was top scorer in the 1986 World Cup and received the Golden Boot, the only time an Englishman has achieved this feat. 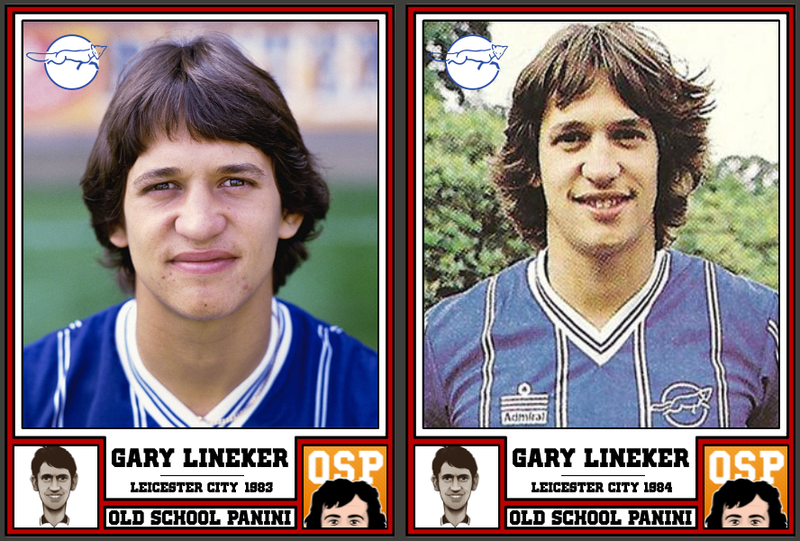 He is also the only player to have won the English golden boot with three different clubs (Leicester City, Everton and Tottenham Hotspur). 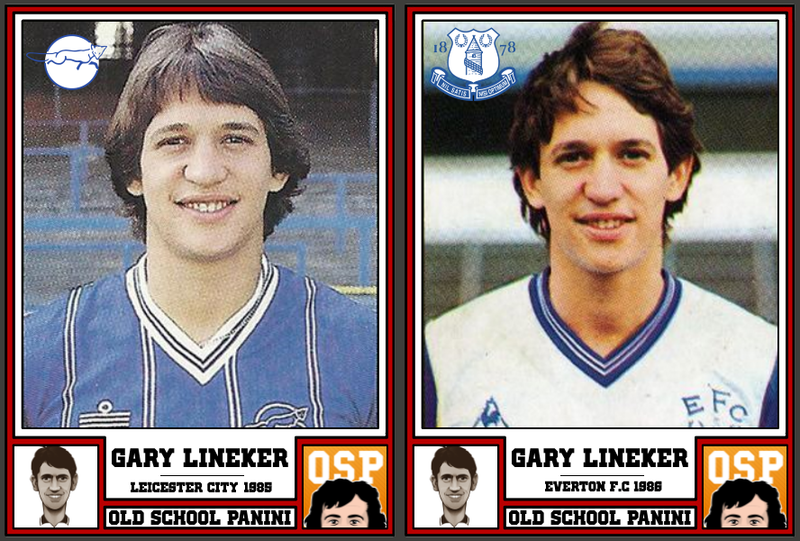 Even though he enjoyed a long career, Lineker was never cautioned by a referee for foul play and never received a yellow or red card. 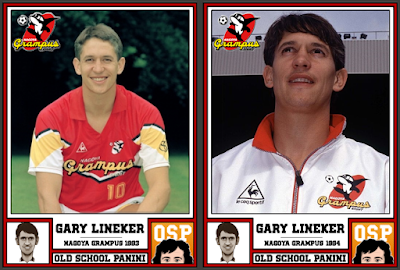 As a result of this accomplishment he was honoured in 1990 with the FIFA Fair Play Award. In a senior career which spanned 16 years and 567 competitive games, Lineker scored a total of 282 goals at club level. 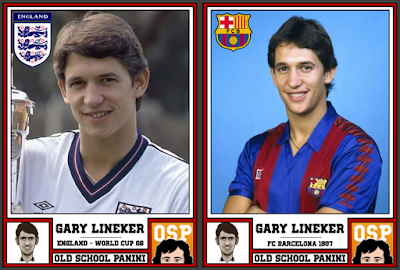 Added to the 48 goals he scored in internationals, he managed a total of 330 goals. After his retirement from football he was inducted into the English Football Hall of Fame. 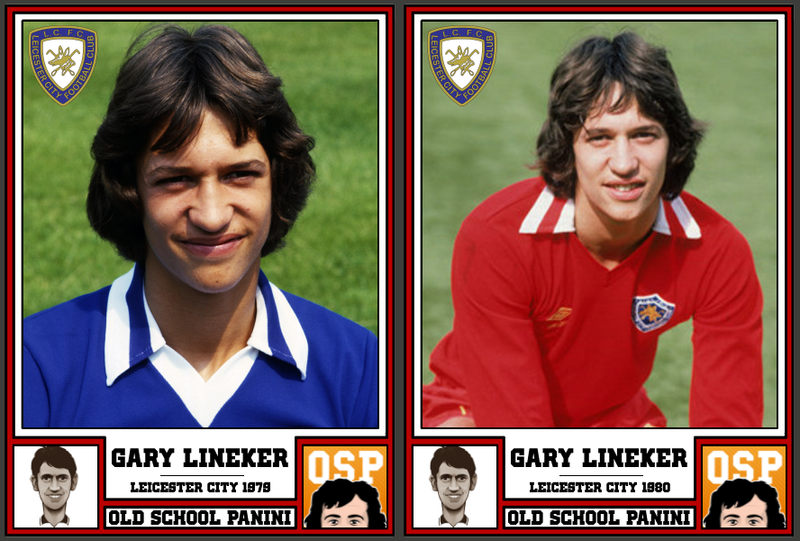 He later led a consortium that invested in his old club Leicester, saving it from bankruptcy, and was appointed honorary vice-president. Here it comes his career with OSP's stickers for each season. 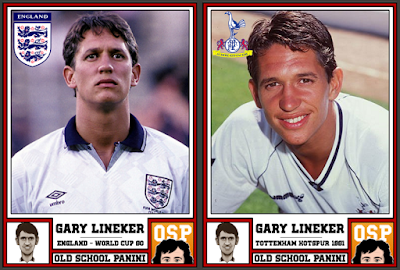 Clik on the pictures for a better quality.